Manchester is one of the great metropolitan cities of northern England. Established in Roman times and expanding massively during the Industrial Revolution, Manchester today is a centre of the arts, the media, higher education and commerce. Manchester is said to rival Birmingham and Glasgow for the title of Britain's 'second city'. The Carmelite Family has had a long presence in this great metropolis. The Manchester Chapter of the Carmelite Third Order was established in 1955 and canonically erected (given legal recognition) in 1957. The Chapter met in various venues, and finally at St. Catherine of Siena Church in Didsbury until the end of 2010. In February 2011 the community was relaunched as a Carmelite Spirituality Group, open to all. To read the Decree of Establishment click here. 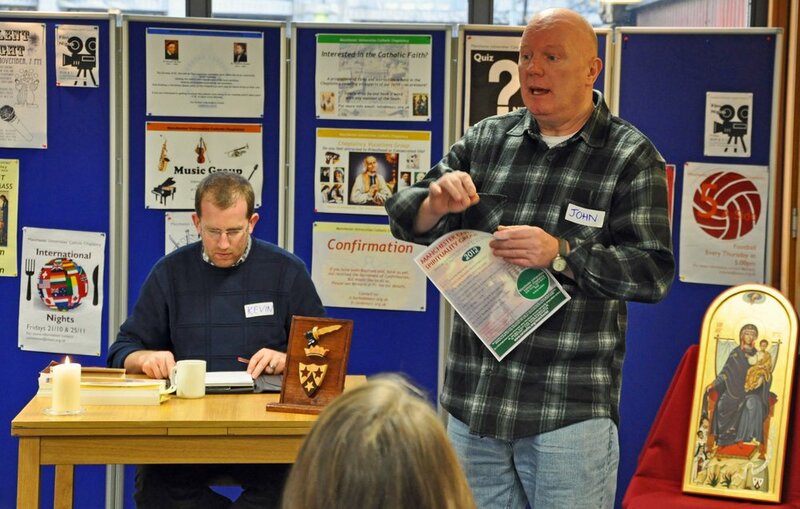 Manchester CSG's inaugural meeting on 19th February 2011.
who encourage interaction and group discussion. 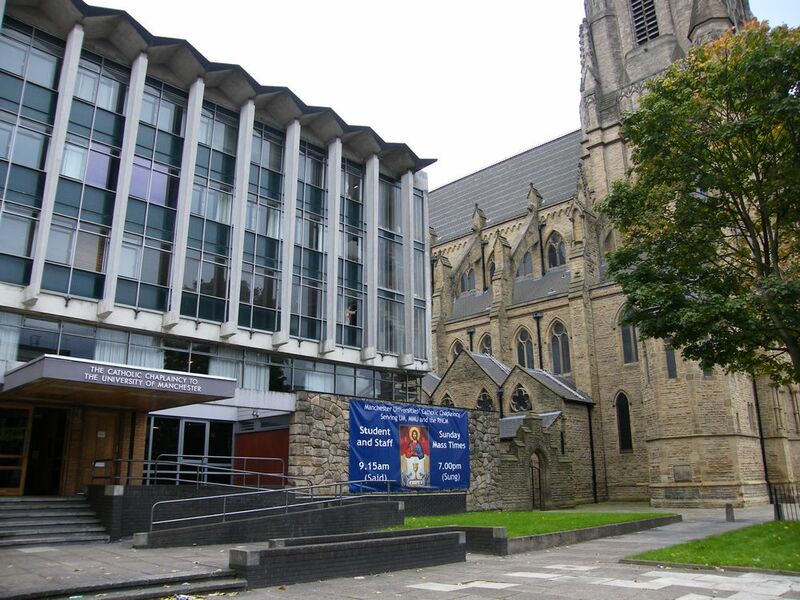 The community meets at Avila House on Oxford Road, which is the Manchester Universities' Catholic Chaplaincy and adjoins the Catholic Church of the Holy Name of Jesus, both served by the Jesuit Order. Avila House is an attractive and friendly meeting place at what is effectively the heart of the largest university campus site in Britain. Avila House is wheelchair accessible. Manchester is a major transport hub in the northwest of England, and Oxford Road is very well-served by train and bus links. For public transport information within the Greater Manchester area, please visit the website of GMPTE by clicking here. Some car parking is available at the rear of the Chaplaincy, and in adjoining streets. Avila House, the Manchester Universities' Catholic Chaplaincy. To download the 2013 poster please click here (to open the document you will need a PDF reader such as Adobe Reader). Group discussion at Manchester CSG. Manchester CSG meeting in December 2011. John Berry welcoming people to a meeting of Manchester CSG. 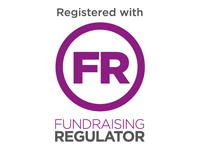 Donors can set-up a Standing Order to support Manchester CSG. To download a form please click here. Manchester CSG is part of the 'Northern Carmelite Spirituality Groups' on Facebook. If you have a Facebook account, find us by clicking on the link below.